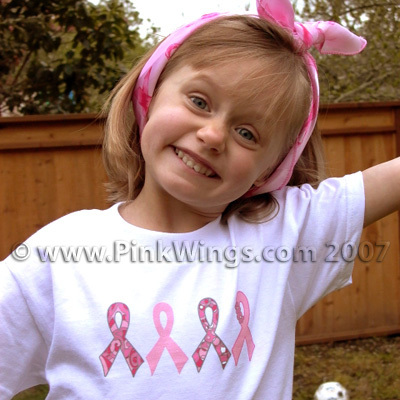 This adorable white "Ribbons 4 A Cure" T-Shirt is closing out. It is now sold out in all sizes except for size Medium (8-10). I have just 12 left. This is the perfect shirt for the kids to show their support of Breast Cancer Awareness. This design is also available in a Pink t-shirt. **Wholesalers- please note that wholesale price is per piece when purchasing by the dozen. You may mix and match colors and sizes.